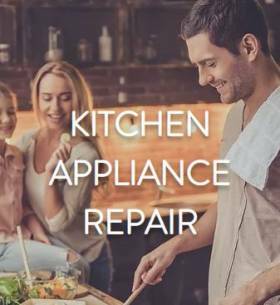 Appliance Repair | North Texas | PEGASUS APPLIANCE REPAIR – We do in home, residential major appliance repair and service by our factory authorized and trained appliance technicians. Pegasus Appliance Repair is the top tier of home appliance repair service. repair service with integrity that is done right the first time. If you are in need of high quality appliance repair service, please feel free to contact Pegasus today. 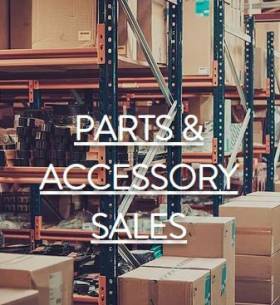 We serve a vast array of appliances and brands. Part of what sets us apart is that our factory trained and certified technicians can fix just about anything with ease. 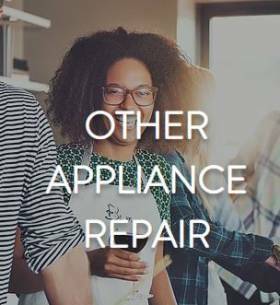 As large as a fridge repair, or as small as a wine cooler, our appliance technicians are always the right people for the job. We know dishwashers, ovens, microwaves, and more. ​We service the north Texas area with pride. With technicians dispatched from their homes, we cover your city with local talent. Hometowns like Lewisville, Grapevine, Flower Mound, and Southlake too. With the huge growth in Plano, Allen, McKinney, and Frisco, we are right there to help with your appliance needs. Our coverage doesn’t stop there. We also service families in Garland, Mesquite, and the Park Cities of University Park and Highland Park. 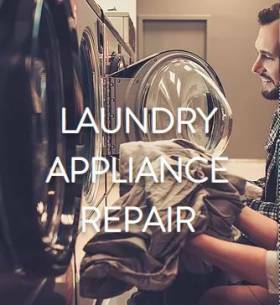 Doesn’t matter if you are in Irving, Farmers Branch, or Carrolton, give us a call to help fix your appliance.